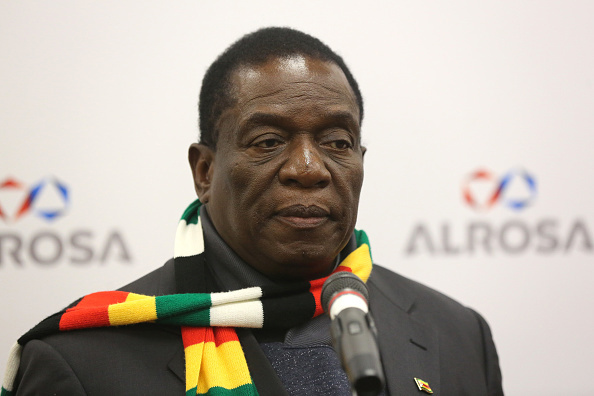 More than 20 politicians who contested Zimbabwe’s presidential election were invited by president Emmerson Mnangagwa for a meeting. HARARE (Reuters) – Zimbabwe’s President Emmerson Mnangagwa invited opposition leaders to a meeting on Wednesday to draw up terms for a national dialogue, they said, following a brutal crackdown on anti-government protests. The southern African nation is mired in an economic crisis marked by soaring inflation and shortages of cash, fuel and medicines. Many government workers are demanding wage rises and payments in dollars to compensate. The union accused authorities of spreading fake news to discourage teachers from going on strike after state media reported that the stoppage had been called off. “Report all forms of intimidation, we are building a dossier of such,” ZIMTA said in a notice to members. Cabinet ministers declined to answer questions on the strike at a media briefing in Harare. In schools around the centre of the capital, most teachers appeared to have turned up for work, but some were not taking lessons, witnesses said. In a classroom at a primary school in Harare’s Mbare township, a Reuters photographer saw one teacher eating from her lunch box in class while pupils sat quietly.